Happy In The Hollow is TOY's fourth album, and their first for new label Tough Love Records, it’s unquestionably their most direct and propulsive album to date. Happy In The Hollow is entirely uncompromising: an atmospheric capturing of a state of mind that touches on post-punk, electronic dissonance, acid folk and Krautrock. Familiar qualities like metronomic rhythms, warping guitars, undulating synths and Tom Dougall's gentle, reedy vocals are all in there, but so is a greater emphasis on melody, a wider scope, and a combining of the reassuring and the sinister that is as unnerving as it is captivating. 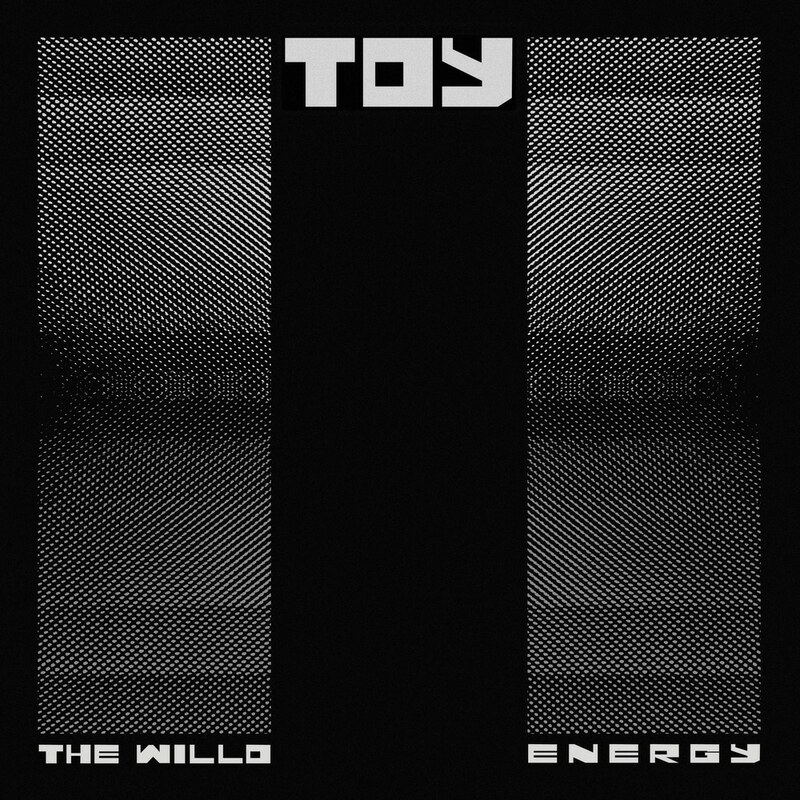 The sound has without doubt expanded — and grown more confident — in part because this is the first album for which TOY has become a self-sufficient five-person unit doing everything for themselves. “Each song was a blank canvas. Producers inevitably develop their own patterns over time, right down to certain drum sounds. We were starting from scratch and it felt very creative as a result. It’s an album we feel deeply connected to”.